The weekend just passed has seen Monash Motorsport take out the title of Australasian Champions for the second year running! We successfully won all dynamic events including skid pad, acceleration, autocross and endurance. We also achieved 3rd place in design, and 7th place in both presentation and cost. We are very proud of ourselves and want to thank all of our sponsors for their support throughout the year, much of what we do is possible purely because of your contributions and we hope to continue working with you in 2011. 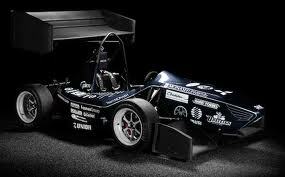 We will be back early January to start the design of our brand new, light weight concept, single cylinder car.